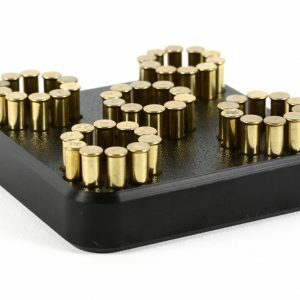 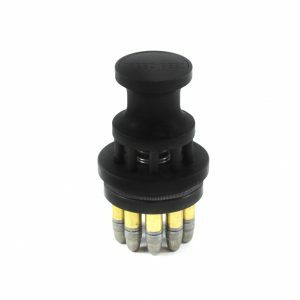 When you are target shooting, carrying for self-defense, or competing, you need a speed loader and other revolver accessories for your .22LR 10-shot Smith & Wesson K Frame that you can count on. 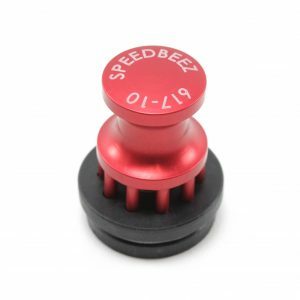 Find all of that revolver gear here at Speed Beez. 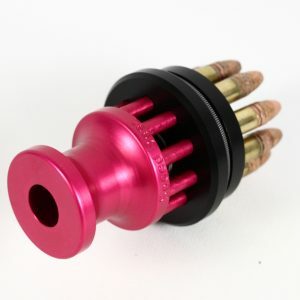 We manufacture our products using the strongest and longest-lasting materials available to ensure that when you head out to the range that you can keep practicing until you are satisfied with your accuracy, draw, and reload speeds. 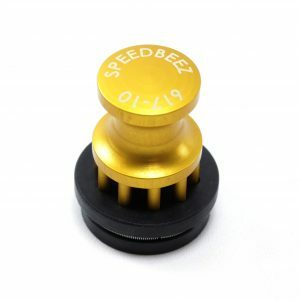 For the best selection of revolver accessories, sights, mag loaders, and everything else you might need, shop with Speed Beez today!